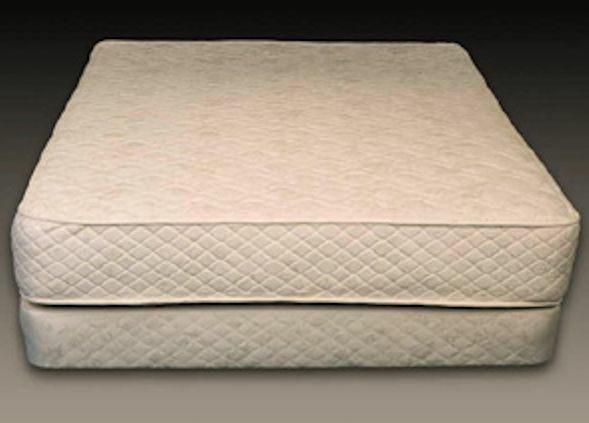 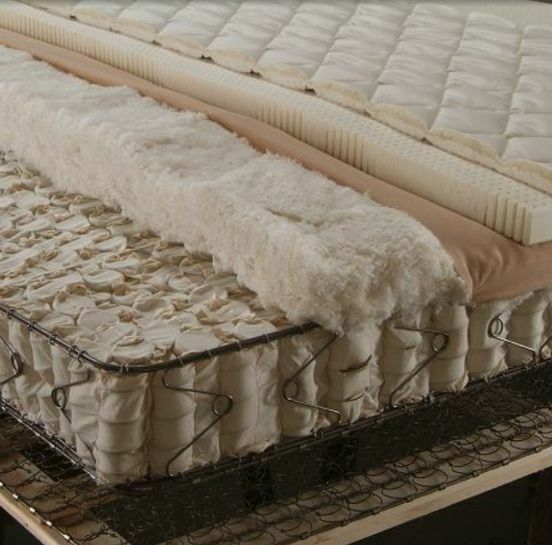 No chemicals, no plastics, no formaldehyde, just bouncy goodness in these Innerspring Crib Mattresses by Vivetique. 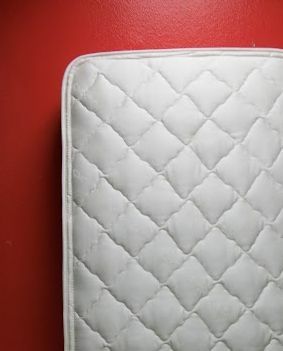 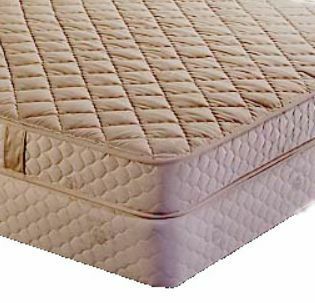 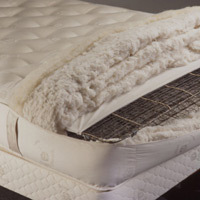 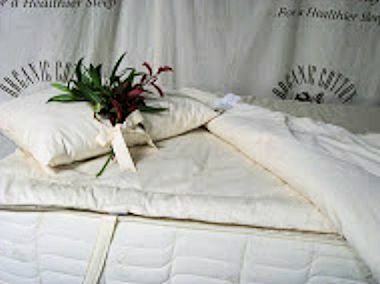 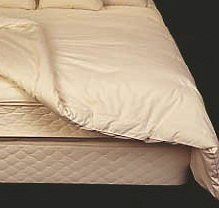 No fire retardants, natural or synthetic, are added to this mattress; therefore a doctor’s prescription is required. 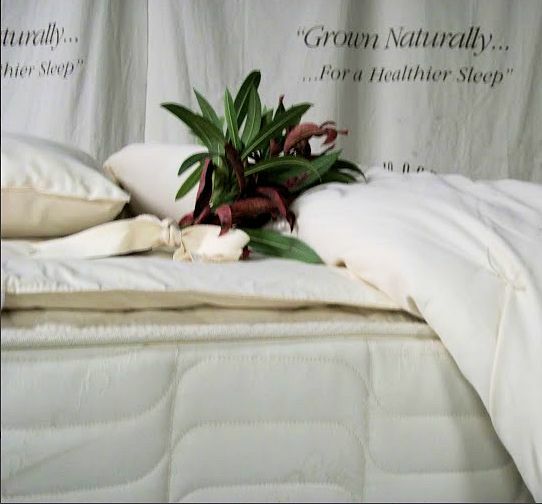 Hemp is naturally mold and mildew resistant which makes the Reveresse hemp mattress very popular in humid climates!